12 oz Speckled Bistro Mugs. Most people drink coffee every morning. 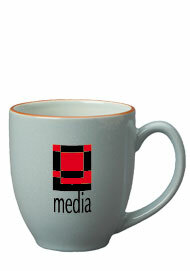 Custom print a logo on these cups to advertise a business or event. 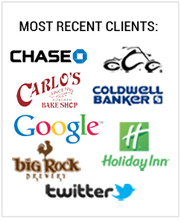 All of those coffee drinkers will be looking at your imprint every time they take a sip. What better way to remind people of who you are! 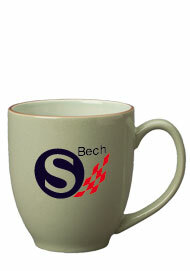 This new style of ceramic bistro mugs is available in five different colors. 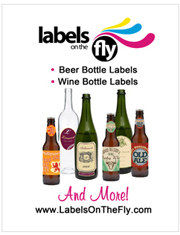 These promo cups also make great kitchen cups, work place and office cups. 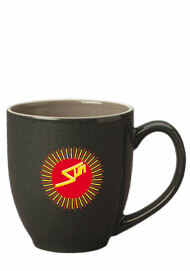 At Bargainmugs.com we offer them at factory direct pricing at a 40-50% discounted price. If you are looking to purchase the cups blank, with no imprint at all, just go to our shopping cart and click the buy blank€� button on top. 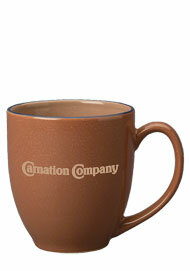 Blank mugs are priced lower than our custom cups.